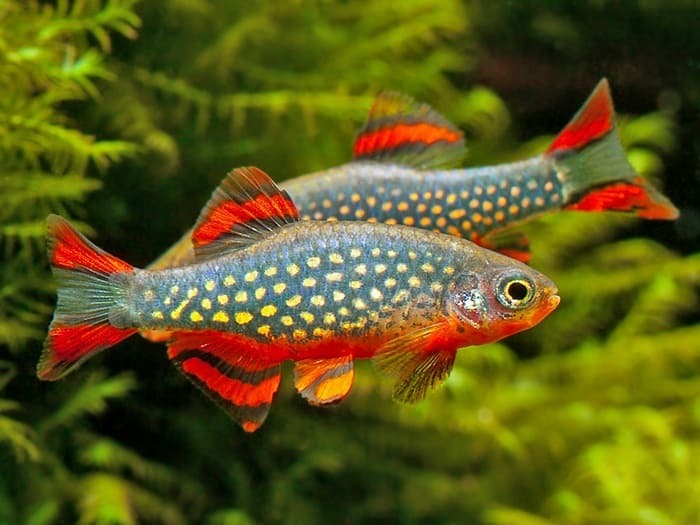 If you are new to the world of freshwater aquariums, then you are bound to have queries about what works best. Many folks would simply go out there and buy the best looking fish in their budget. But before you hasten to do that here is the first thing that you need to decide on – are you getting a cold water tank or a heated one? 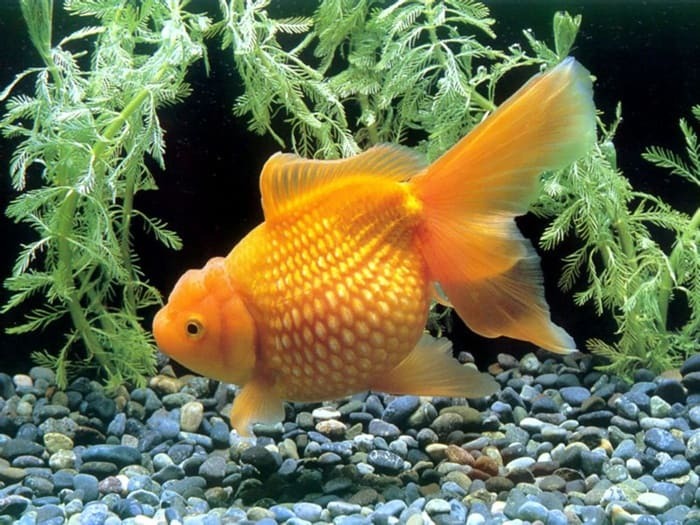 Gold Fish: These provide a huge amount of choice in terms of color an size. 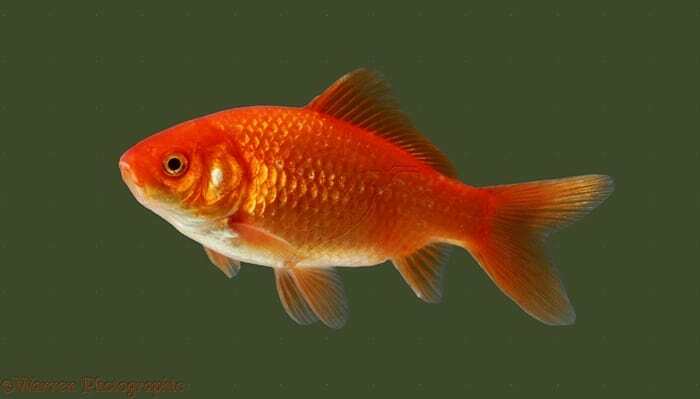 The temperature preferred by the gold fish is around 62 to 74 Fahrenheit. They tend to be messy while eating which means changing at least one tenth of the water in the tank weekly is a good idea. 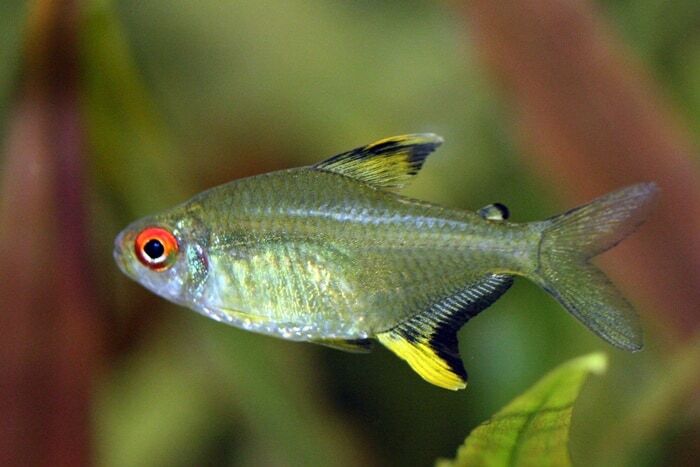 Bloodfin Tetras: Blessed with striking red fins and a silver body they are really robust. They need temperature of 64 to 82 Fahrenheit. They can survive really long but love to live in groups. 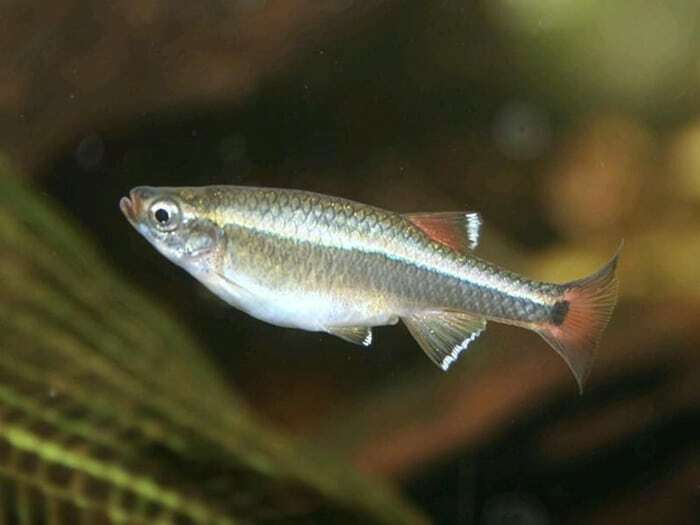 White Cloud: These fish are quite small and can live in temperatures that are as low as 60 degrees. They too love being in a group and will reside in the middle and top parts of the tank. These can live up to 5 years with good care. Getting an aquarium is great for people at many levels; it offers you the chance to nurture a living being as a pet but does not ask of you the kind of hands on commitment that a dog needs. 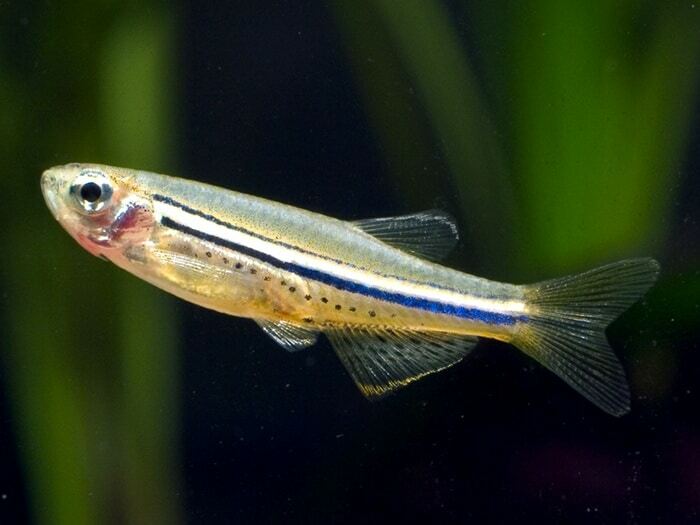 If you are a beginner in this area, you are better of knowing more about aquarium fish species. In fact, you can start with aquarium fish names and then move on to knowing which freshwater aquarium fish are suited for a beginner to start with. This way you can be sure that you get the right aquarium fish species to get started with so that you can have success in this area.